Logbook entries can only be removed from the Web Portal, this can be done by a Logbook Admin, a Location Website, Content Group, and Company Group Admin. 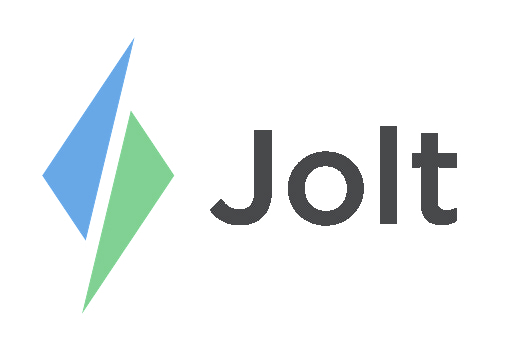 Login to the Jolt Web Portal, go to Communication then Logbook. 1. Select on an entry. 2. In the upper right corner select on the trash can to delete, it will ask for a confirmation before proceeding. Refer to the article, Logbook, to learn more.